Ryanada is a Data Company on mission to empower people via Technology. At Ryanada we never lose sight of the fact that our primary goal is customer satisfaction. We believe that if we can keep our customers satisfied, profits and growth will follow!. Our experience over the past 5 years of operation has only helped reinforce this belief, with repeat customers constituting the bulk of our revenue. Our mission statement is a constant source of inspiration and helps keep us focused on our implicit THREE POINT commitment to all customers. Without a shred of doubt our biggest strength are our employees! At Ryanada this is not just another “management” phrase, but the mantra by which we live and work. 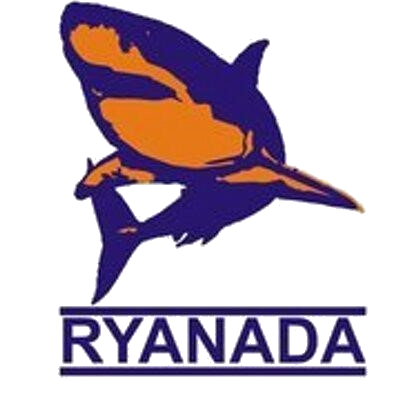 We base the selection of our employees as much on their technical competence and experience as we do on their cultural fit, creativity and attitude.It is crucial that everyone at Ryanada understands the values that the company stands for and is capable of imbibing this value system and working with us towards achieving our shared objectives. We are a young company with lofty goals and we expect each and every member of our team to go the extra mile – towards providing our clients the best possible customer experience. We recognize the importance of each individual and his or her active role in the success of the entire company. We provide our people opportunities to grow and feel motivated in their accomplishments. We encourage the flow of communication and exchange of ideas through all levels of the company.